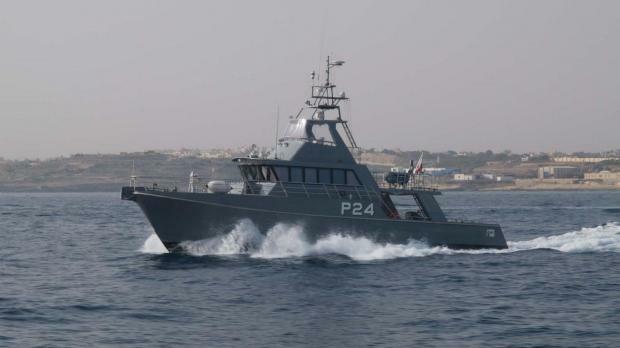 A small Bahri boat sank after collision with a patrol boat in Marsamxett Harbour on Sunday, the AFM has confirmed. A man who was on board the boat jumped into the sea and was picked up by the patrol boat's crew. He was unhurt. Tha patrol boat was recovering offal for further investigation prior to the incident. The boat was later lifted, complete with its outboard engine. Damage was slight. The AFM is holding an inquiry.